Only 5 min. walk to the Mariahilferstrasse - main shopping street in Vienna. 330 yards to the Raimundtheater. 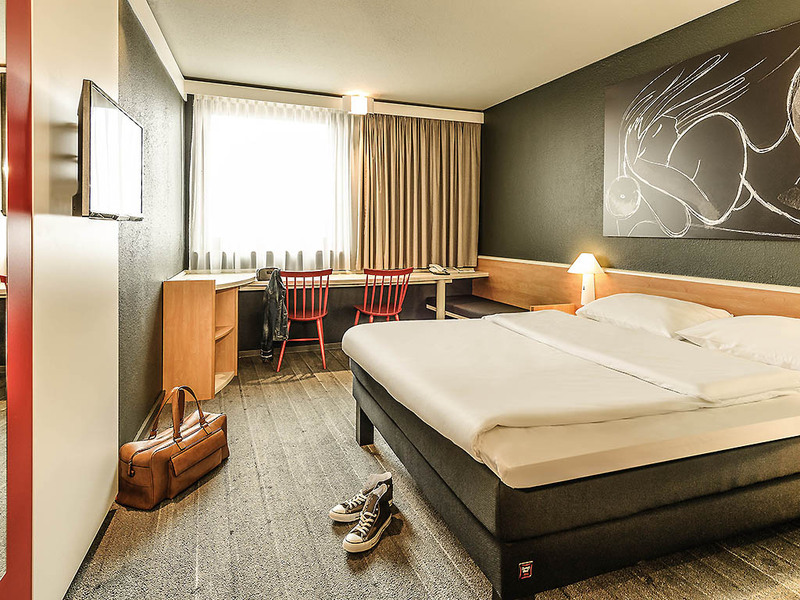 Enjoy the ultimate comfort in the heart of Vienna: the ibis Wien Mariahilf hotel has 341 air-conditioned rooms with wonderfully comfortable Sweet Bed by ibis beds. All rooms have a desk, free WIFI and a TV featuring a range of Sky channels.